Natalie Abrams, Wahida Azhari, Cat Balco, Steven Baris, Gaston Bertin, Louise Blyton, Arleta Cehic, Marc Cheetham, Seumas R. Coutts, Jeanne Criscola, Andy Cunningham, Kevin Daly, Kevin Finklea, Andre Geertse, Connie Goldman, Cyndy Goldman, Kathy Goodell, Elizabeth Gourlay, Bob Gregson, Tony Harding, Joel Holub, Blinn Jacobs, Erdem Kucuk-Koroglu, Karleen Loughran, Emma Langridge, Niki Lederer, Katherine Mojzsis, Munira Naqui, Roland Orepuk, Karen Ostrum, Michael Perbach, Sue Post, Beverly Rautenberg, Cynthia Beth Rubin, George Schade, Karen Schifano, Martin Scholte, Suzan Shutan, Ayad Sinawi, Andrew Small, Taro Suzuki, Aimee Terburg, Jill Vasileff, and Tamar Zinn. 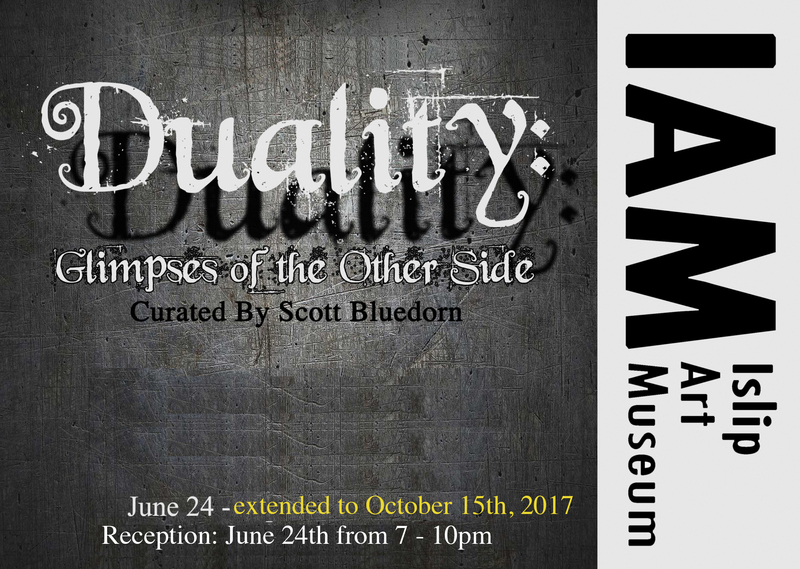 The Islip Art Museum is pleased to announce the 2017 annual open call Duality: Glimpses of the Other Side. The 2017 annual open call asked artists to seek out what’s hidden behind the veil of perception to reveal chaos in the mundane, beauty in the ordinary, and depravity in the wholesome. Understanding the duality of our world can be an enriching activity, reflecting it through art showcases the wit and playfulness of the mind. One’s perception of their surroundings is often skewed through their personal lens and individual worldview. Inspired by last-January’s Women’s Marches, where women and allies gathered in record numbers, the notion of “strength in numbers” can be felt throughout BIGGER, BOLDER, BETTER. 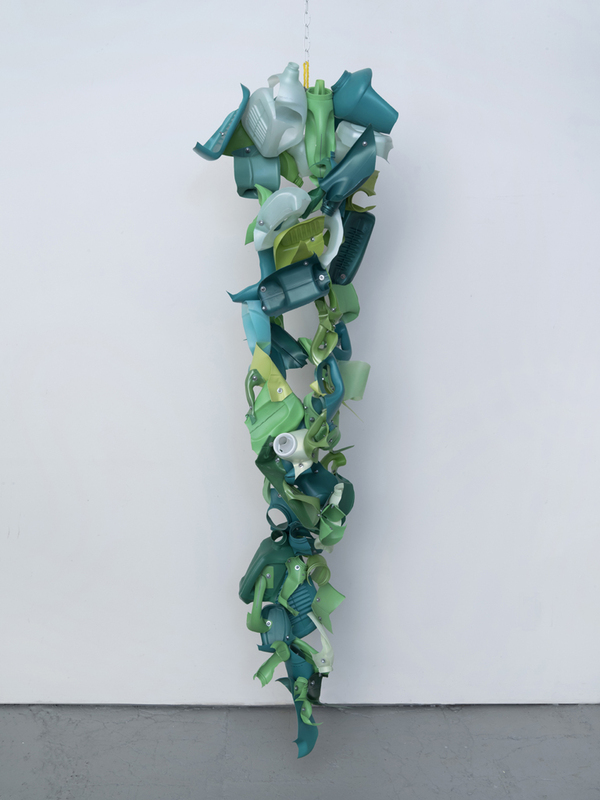 Curators Jaynie, Crimmins, Christina Massey, and Etty Yaniv bring together fifteen women artists whose work utilize fragmentation, repetition, distinct use of daily ephemeral materials, and labor intensive processes. Lorrie Fredette, Dana Kane, Niki Lederer, Susan Luss, Ellie Murphy, Mia Pearlman, Jaanika Peerna, Elizabeth Riley, Alyse Rosner, Carol Salmanson, Suzan Shutan, Jen Wrobalewski, Jaynie Crimmins, Christina Massey, Etty Yaniv, and Nancy Baker activate 470 Vanderbilt’s large storefront space with site specific installations, unexpected interventions, and overall manifestations of support and strength. 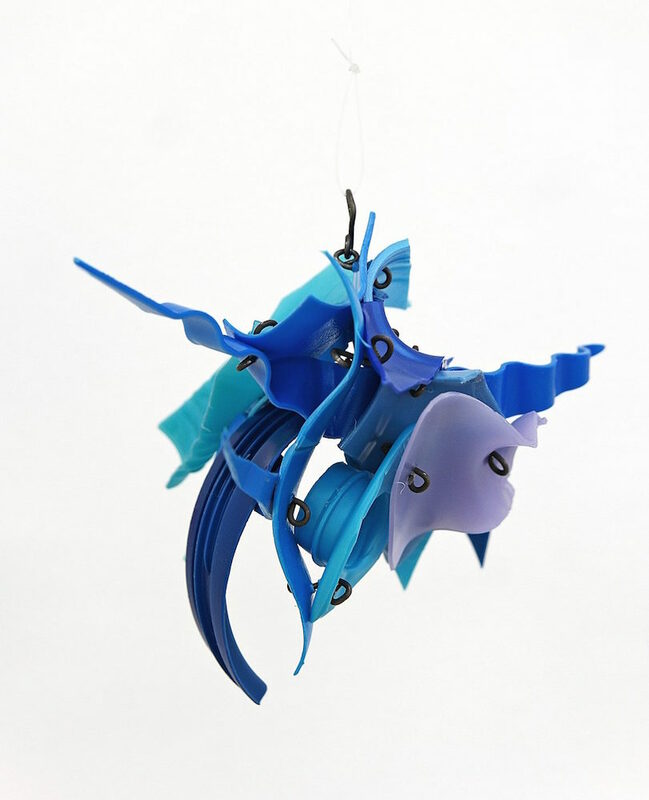 The Adelphi University Exhibitions Program is proud to present the Eighth Outdoor Sculpture Biennial, featuring the works of sculptors Miggy Buck, Chris Esposito, Matt Greco, Tamiko Kawata, Thea Lanzisero, Niki Lederer and Lorryn Moore. 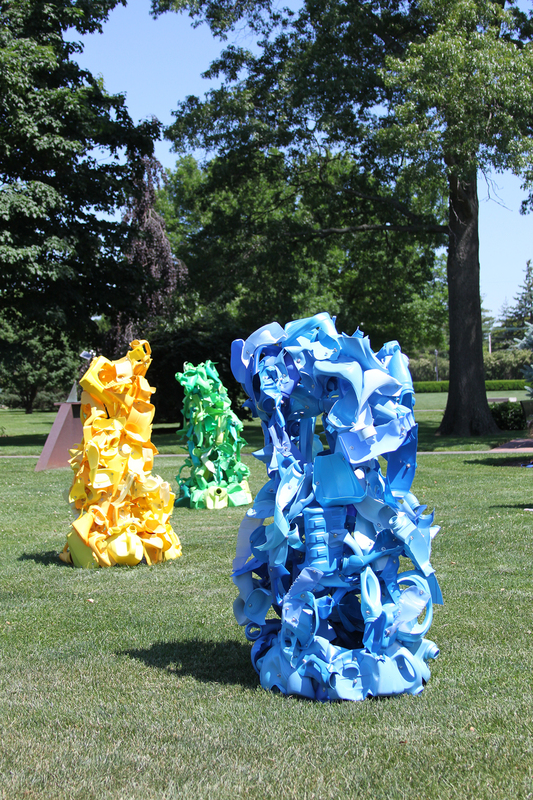 The Adelphi University Outdoor Sculpture Biennial is a showcase of work located throughout the greenery of our charming campus. 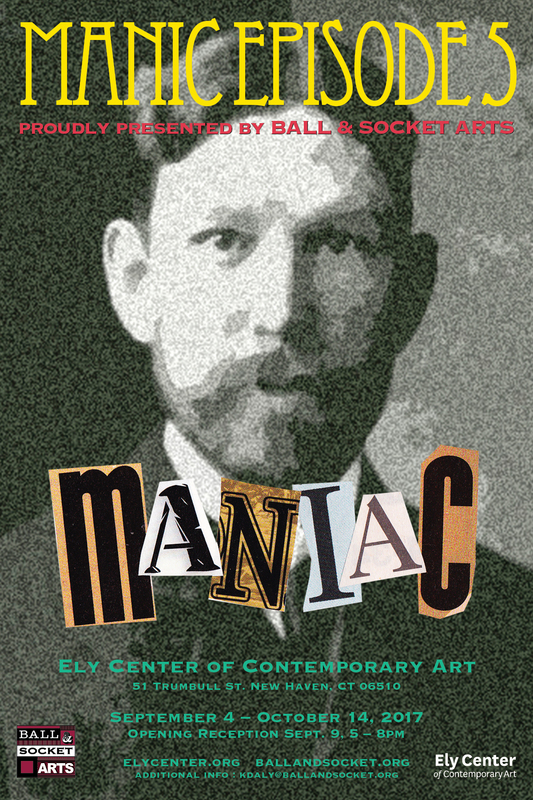 This exhibition, which is open to the public, will be up from July 31, 2016, to May 31, 2018, with a free reception to be held on Saturday, September 17, 2016, from 1:00 p.m. to 3:00 p.m. in the Ruth S. Harley University Center lobby. 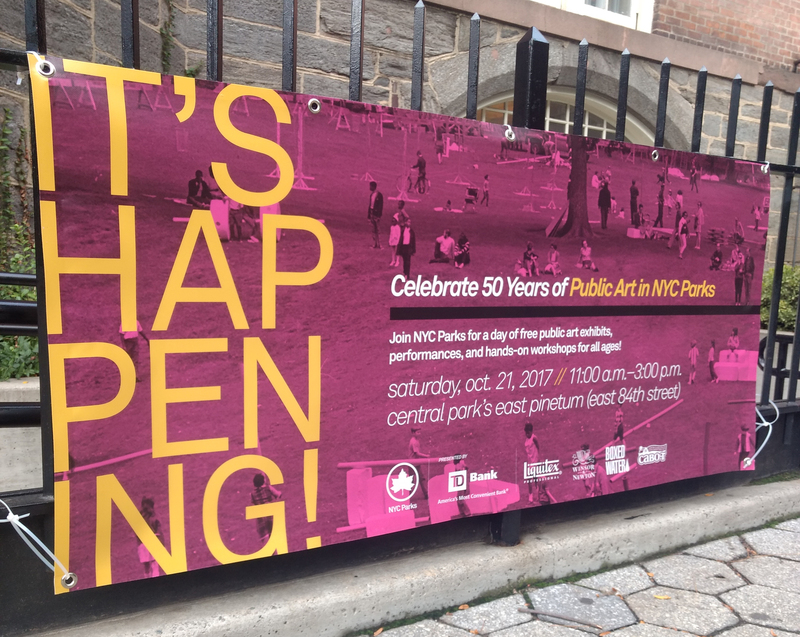 A walking tour of the sculptures will begin at 2:00 p.m. Refreshments will be served. All are welcome. 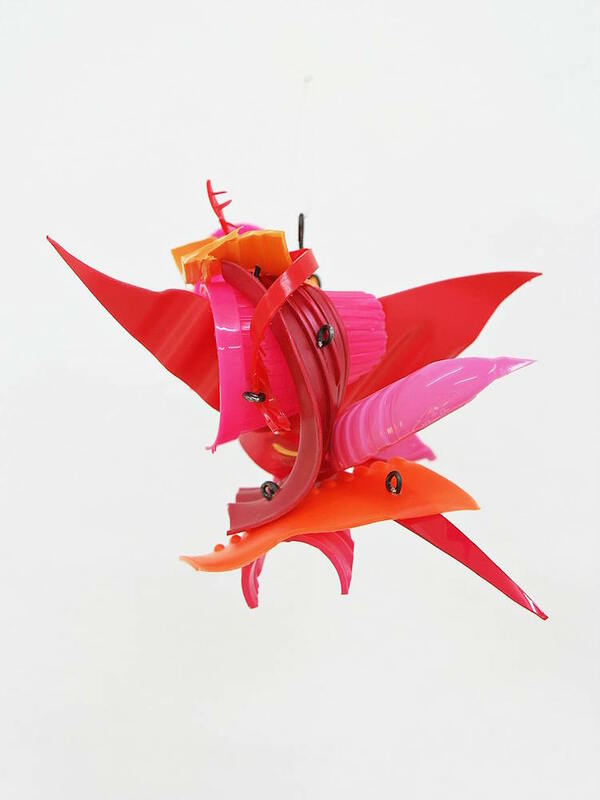 Miniscules, a group show curated by Wilma Vissers, at Galerie Badweg 3 in Bosward, The Netherlands. The exhibition featured miniature work that fit into the palm of your hand, by an international group of artists. September 10 through October 9, 2016. Vernissage, September 10 from 1:00 to 5:00 pm. 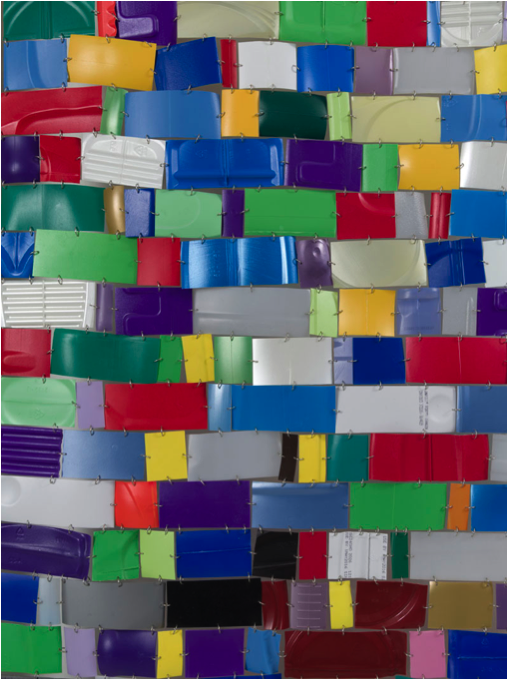 Judith Spijksma of the modern art department at the Fries Museum in Leeuwarden (NL) delivered a talk about the show. 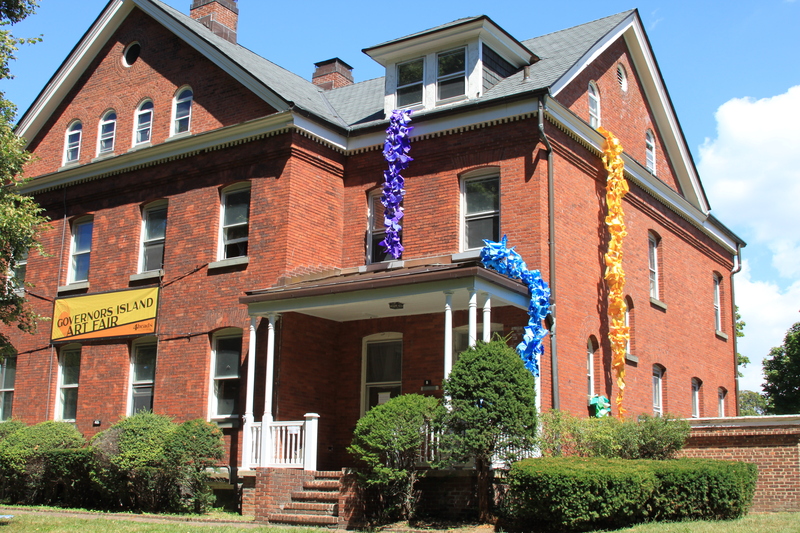 Found re-purposed plastic bottles, machine screws, hex nuts, nylon rope combine to create sinuous sculptures in green, blue, yellow and purple tumbling out of the windows of 405B on Colonels Row on Governors Island. Open every weekend in September. 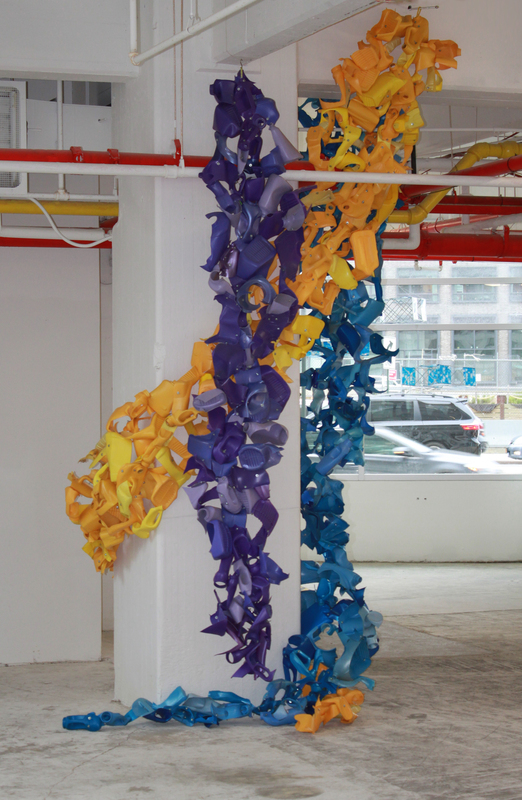 Please join me in Grand Rapids on December 4th at 337 project space for the opening of my exhibition, Found Color.